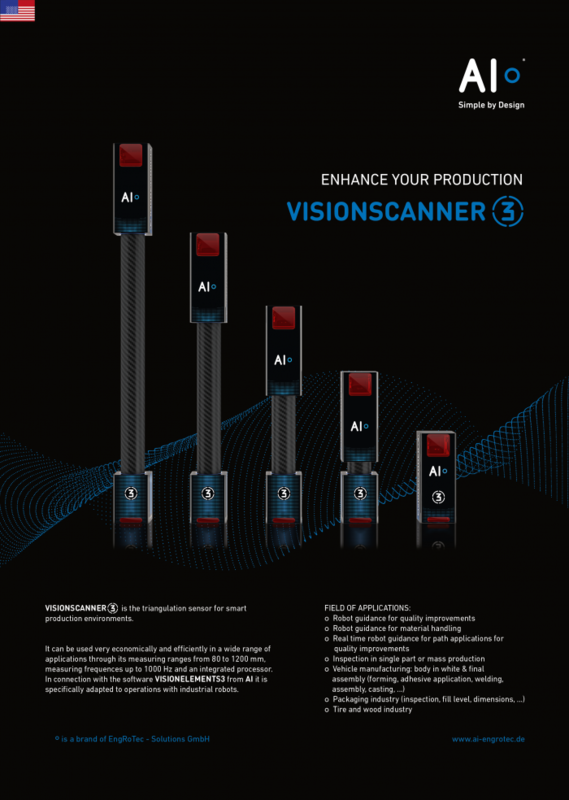 VISIONSCANNER3 is the triangulation sensor for smart production environments. 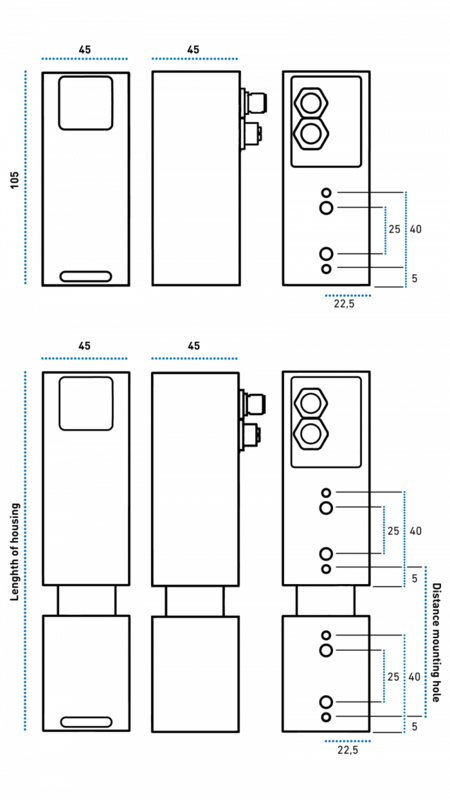 It can be used very economically and efficiently in a wide range of applications through its measuring ranges from 80 to 1200 mm, measuring frequences up to 1000 Hz and an integrated processor. 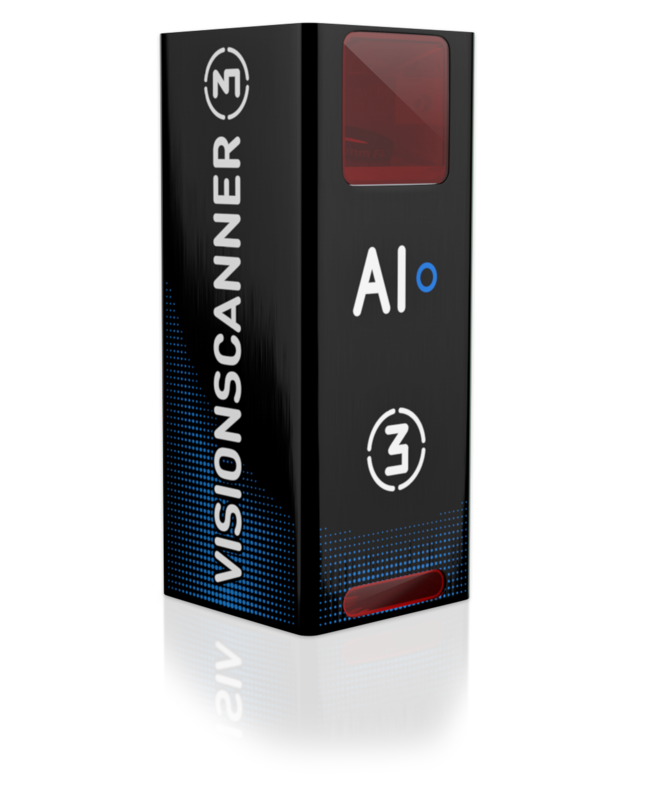 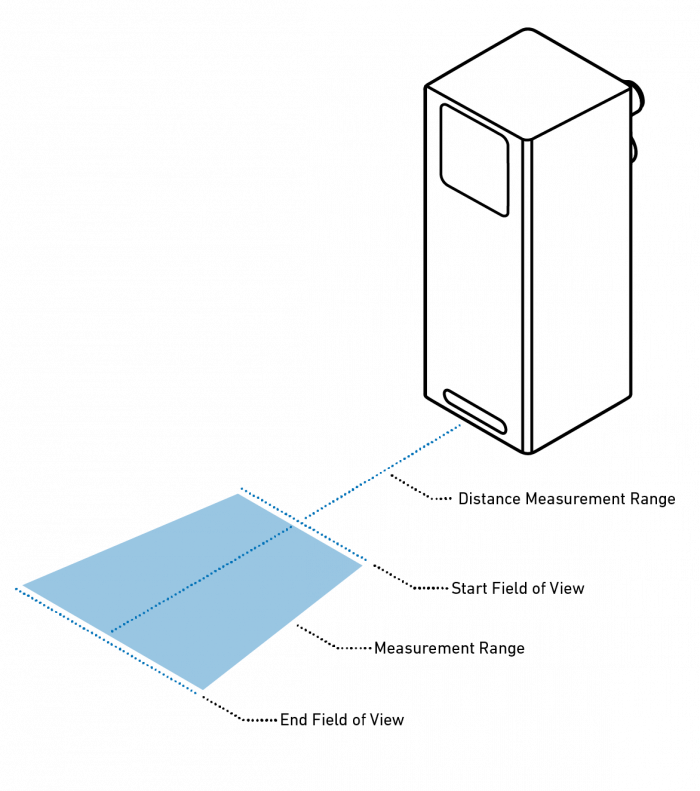 In connection with the software VISIONELEMENTS3 from AI it is specifically adapted to operations with industrial robots.